These pads have a 2 year shelf life. 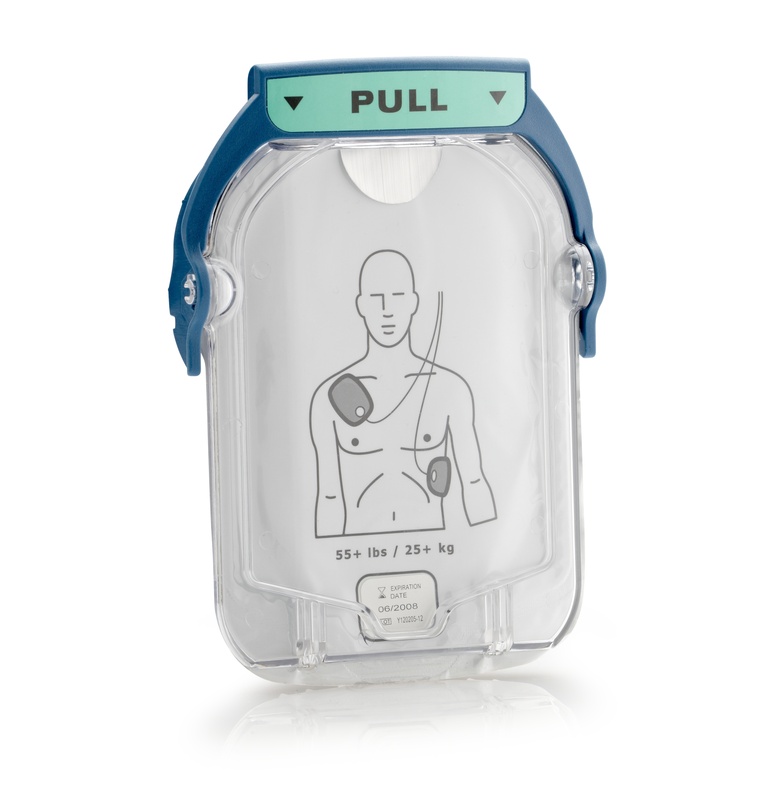 If you hear a singal chirp from your Philips Onsite AED the chirping may indicatate that your pads need to be replaced. As Philips AED's are the only AED on the market that monitor pad malfunctions, your Onsite AED will notify you. It is always a good idea to buy two sets of pads on hand. If there is an error in pad application, or you must use the device more than once, you will want to be prepared.